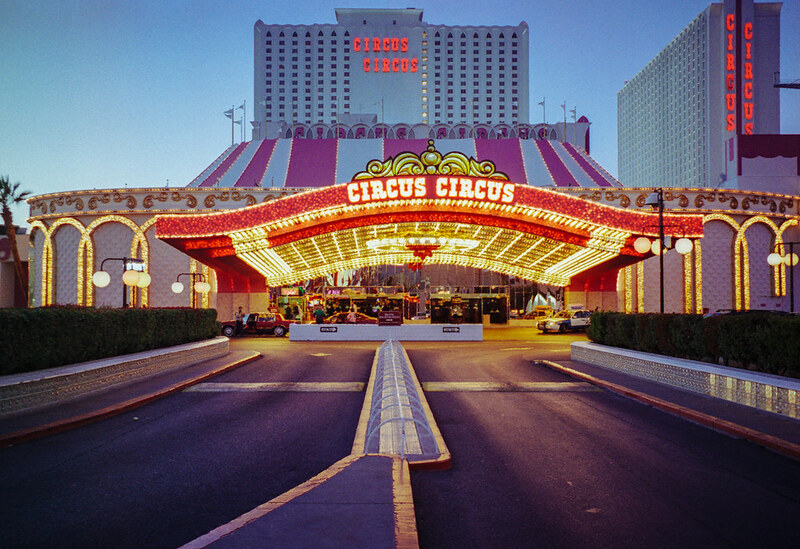 Circus Circus Casino - Copyright © 2013 Marcin Michalak Photography. 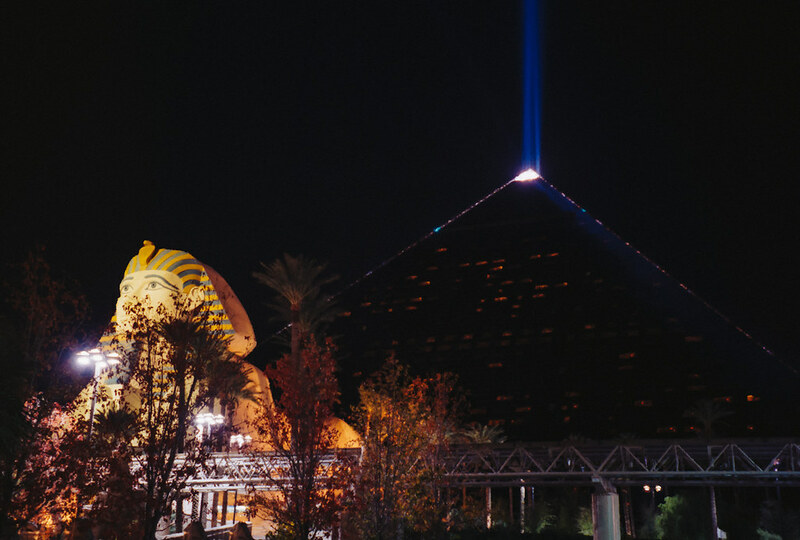 Luxor Casino - Copyright © 2013 Marcin Michalak Photography. 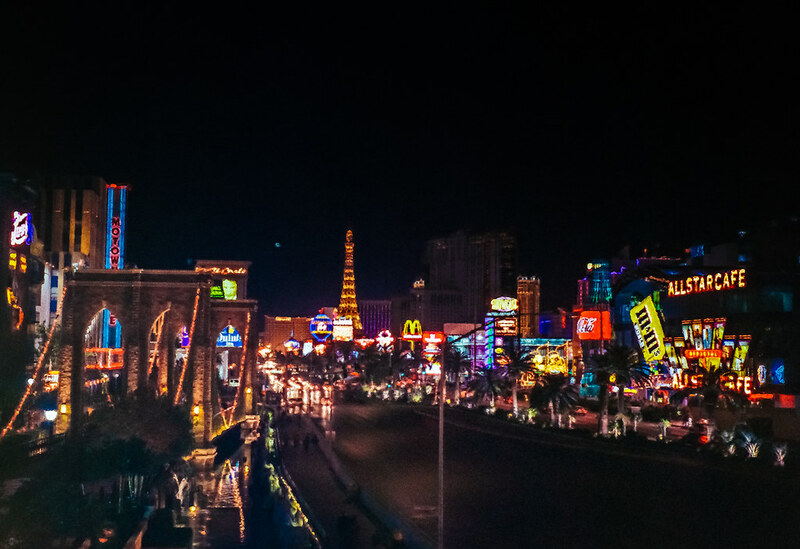 Las Vegas Boulevard - Copyright © 2013 Marcin Michalak Photography. 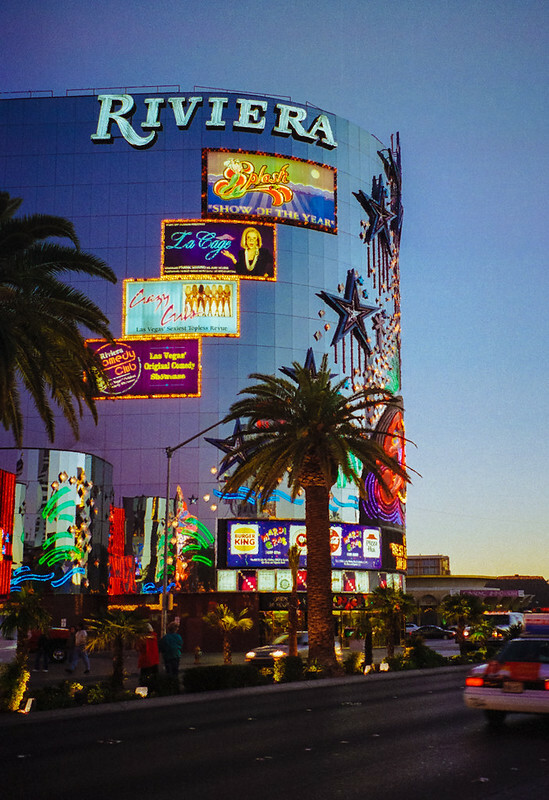 Riviera Casino - Copyright © 2013 Marcin Michalak Photography. 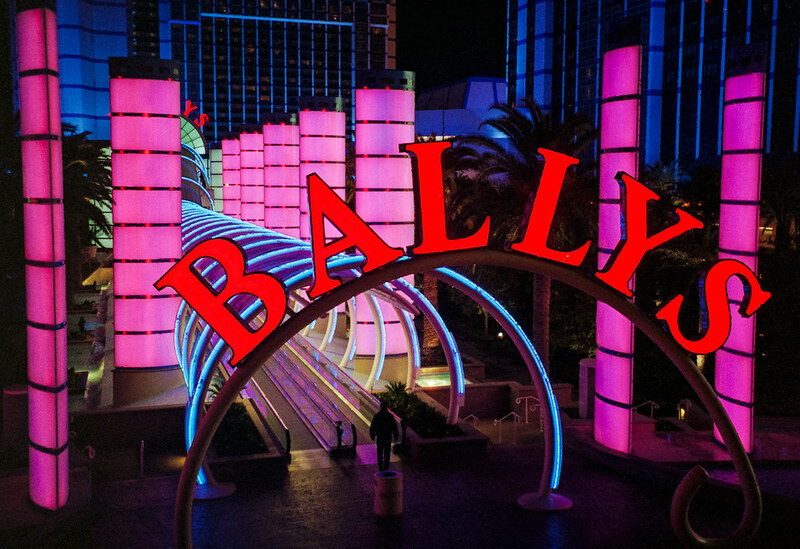 Ballys Casino - Copyright © 2013 Marcin Michalak Photography.